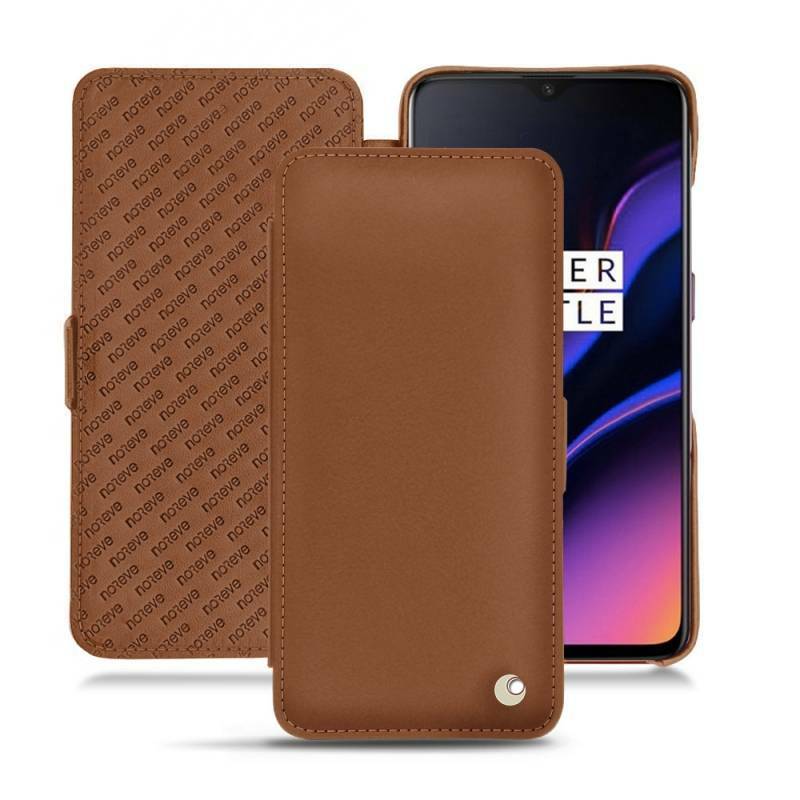 Noreve OnePlus 6T Leather Flip Case Brown is the best you'll find for the OnePlus 6T. 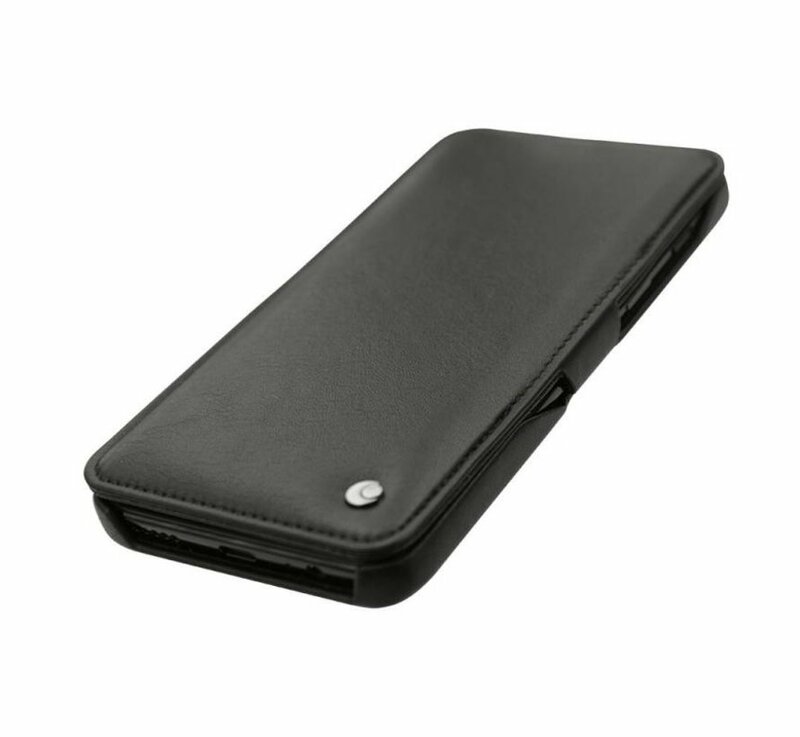 Designed in Saint Tropez France and produced with only the best leather. 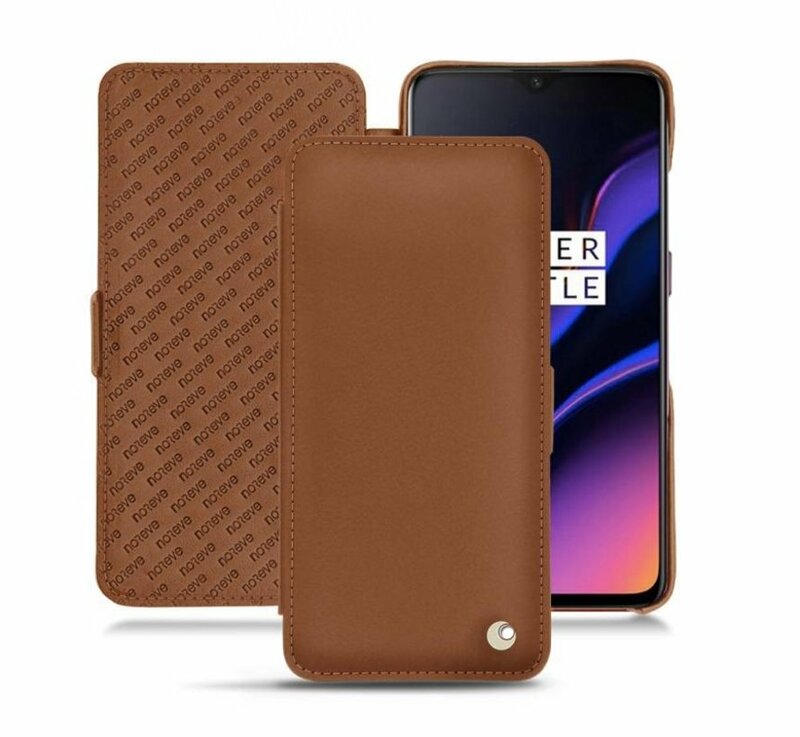 The Noreve OnePlus 6T Flip case is made of only the best leather. 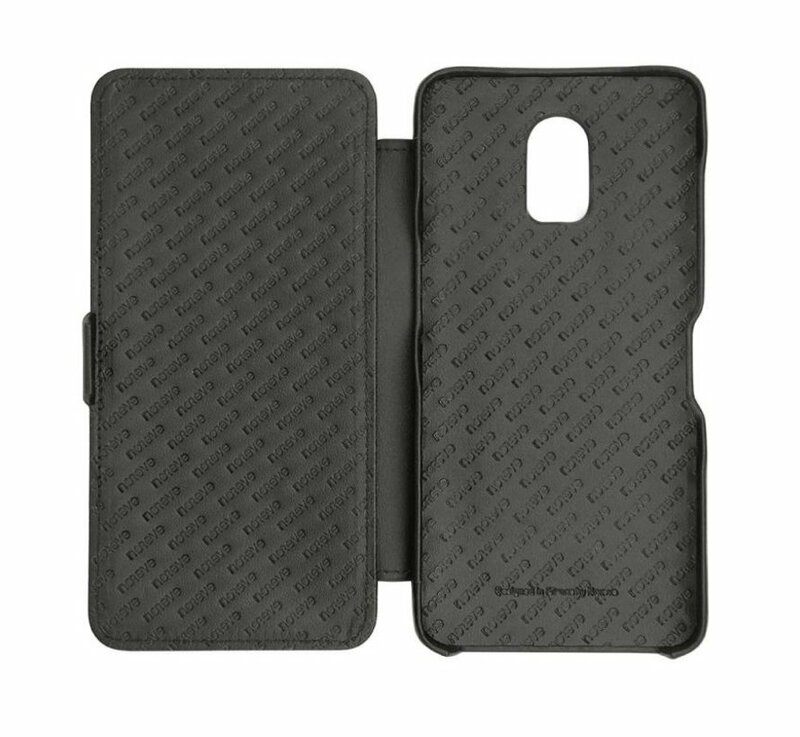 Both the inside and outside are made of 100% soft cow leather. 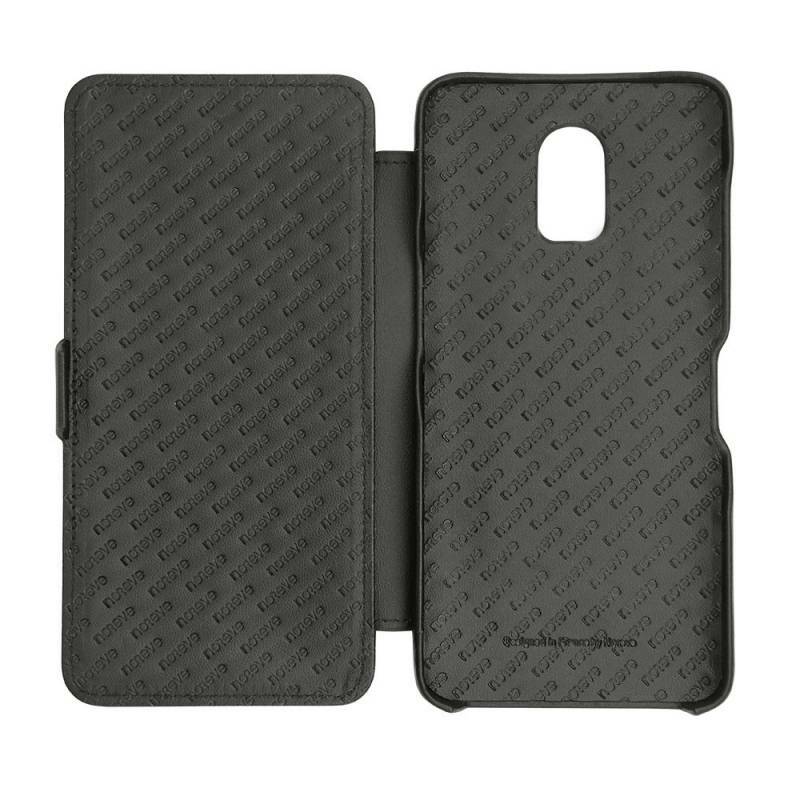 The finish is as you would expect from Noreve, perfect down to the last detail. 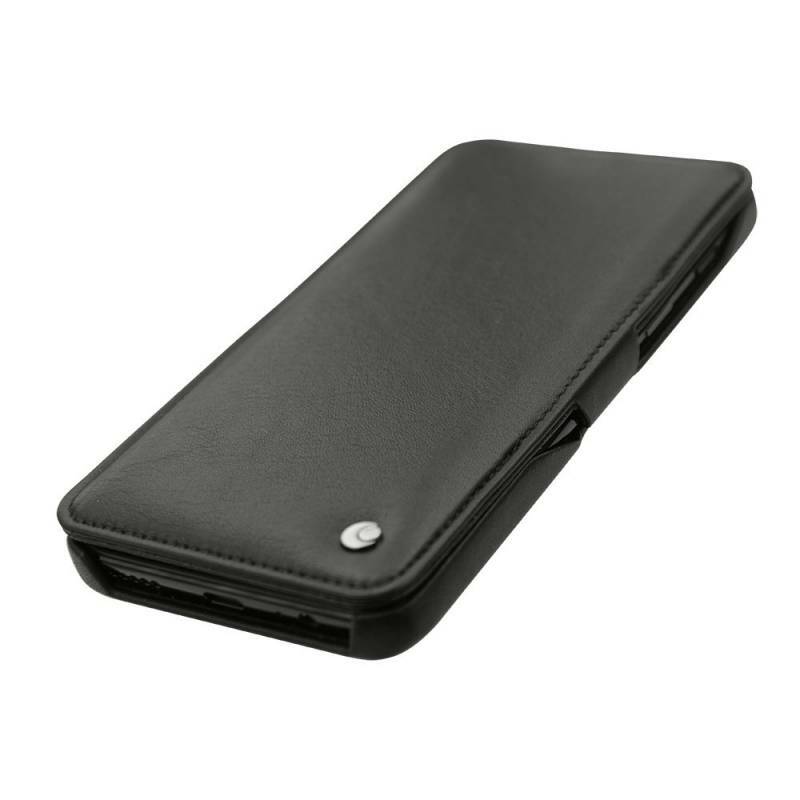 The packaging is a luxurious gift box containing the case in a soft red sleeve, very nice to give as a present or to buy for yourself. 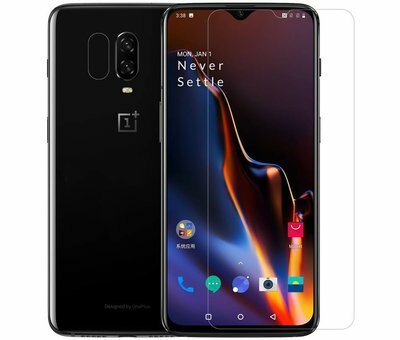 The fit of this model for the OnePlus 6T is perfectly tailored. This way you can still be anywhere and the recesses are kept in the right places so as not to get in the way. The OnePlus 6T falls in an inner case that is covered with leather and fits perfectly around your OnePlus. 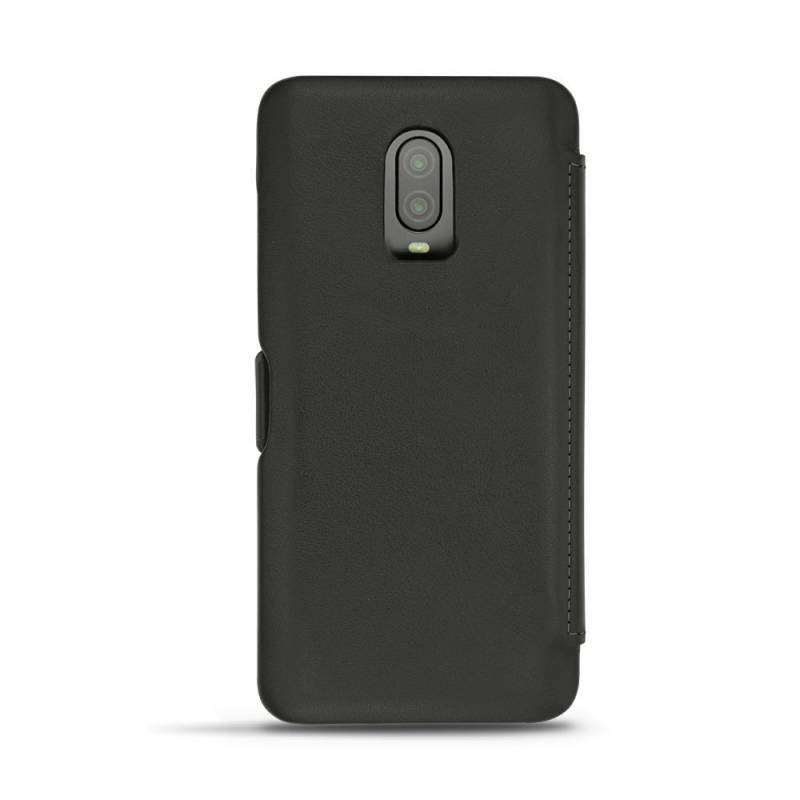 Noreve Saint-Tropez leaves nothing to chance, nor with this Premium case for the OnePlus 6T. 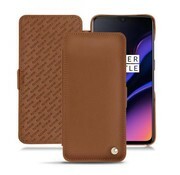 With all the functions that this case has in combination with the quality you really get the best for your OnePlus 6T. 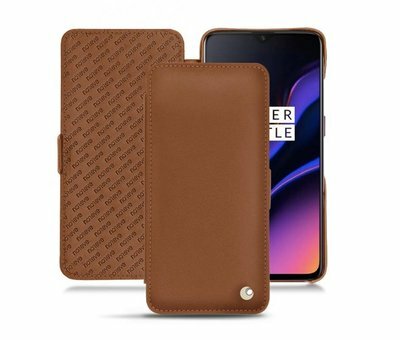 Handmade from the best leather, this Premium Nappa Leather case from Noreve has it all for your OnePlus 6T. 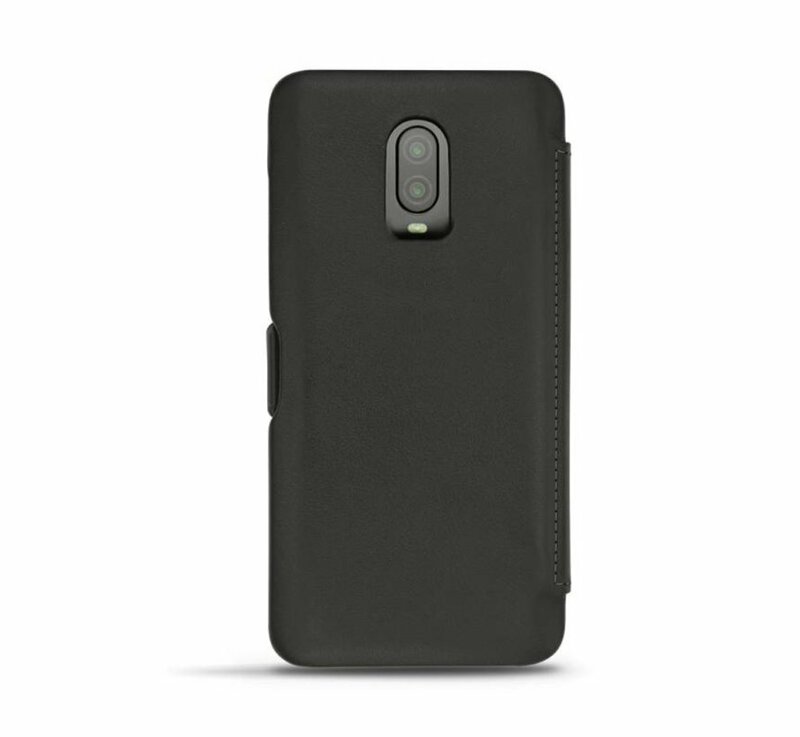 The hook closure that wraps around the contours of the OnePlus 6T keeps the case neatly closed at all times and thus offers maximum protection.